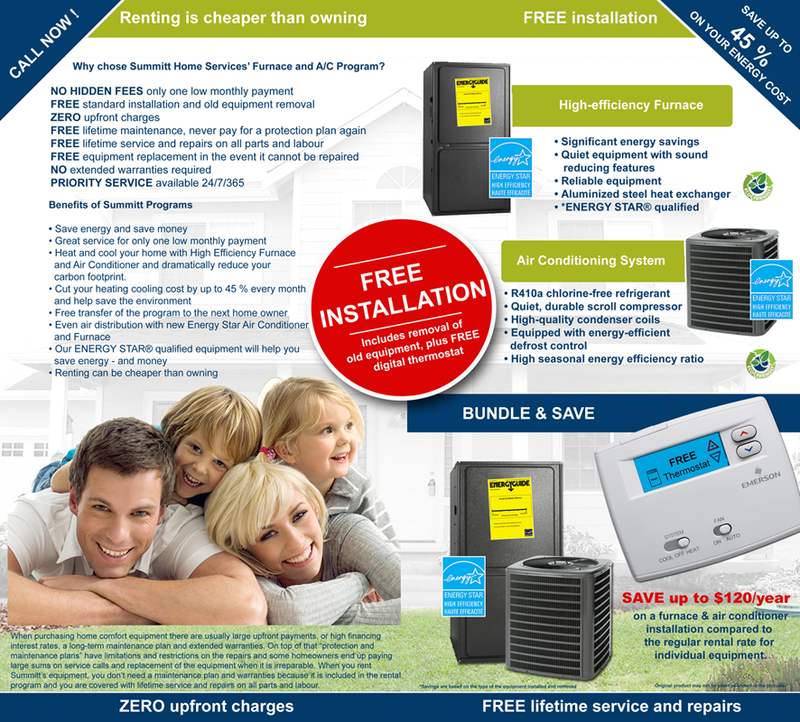 Stay worry Free - Repairs and Maintenance Included in Air Conditioner rental program When purchasing home comfort equipment there are usually large upfront payments or high financing interest rates, a long-term maintenance plan and extended warranties. On top of that ‘protection and maintenance plans’ have limitations and restrictions on the repairs and some homeowners end up paying high amounts on service calls and replacement of the equipment when it is irreparable. 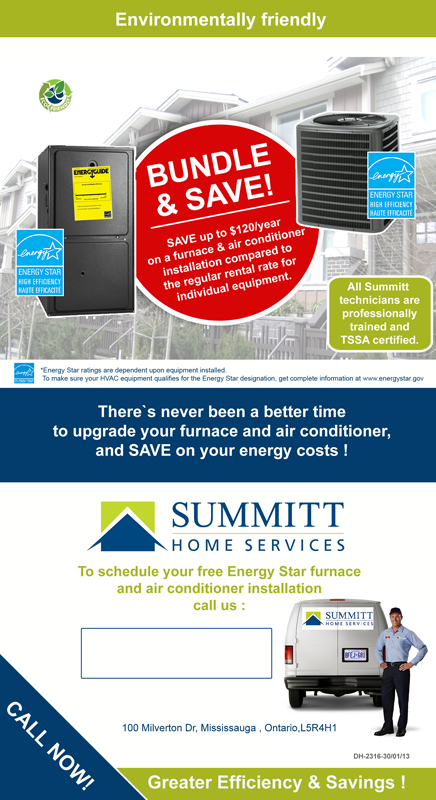 When you rent DHO's equipment, you don’t need a maintenance plan and warranties because it is included in the gas furnace rental program and you are covered with lifetime service and repairs on all parts and labour. Relax and breath a little easier. 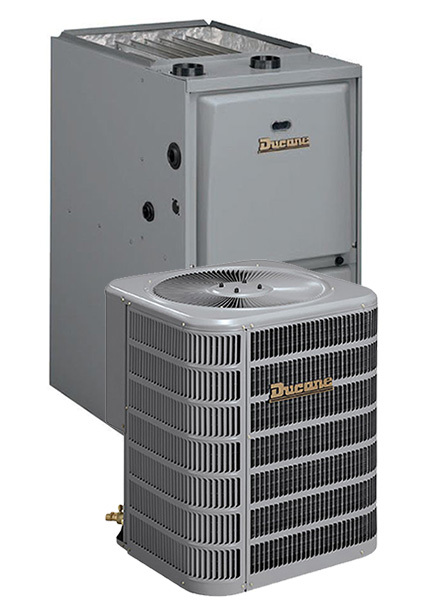 The Ducane 4AC13 is built with carefully selected components, like the heavy-duty scroll compressor, and are 100% factory-tested to ensure your air conditioner will last for years to come. 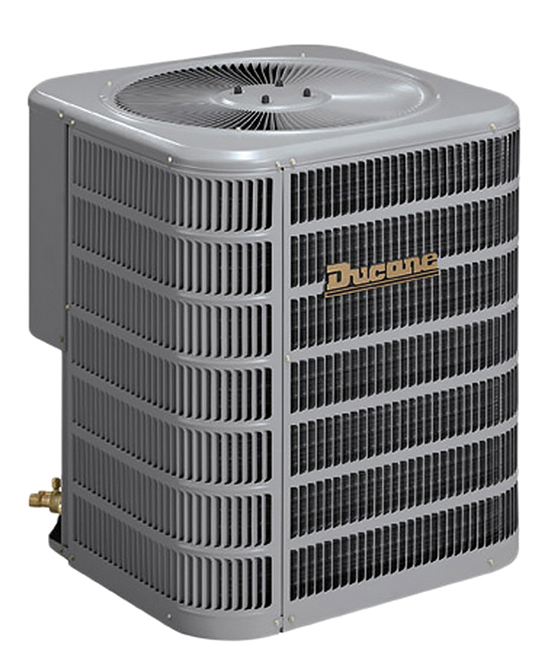 With a Ducane High Efficiency Air Conditioner Rental , you’ll get dependable performance when you need it. We start and operate each unit at the factory to help ensure it performs as expected and provides the highest level of reliability. 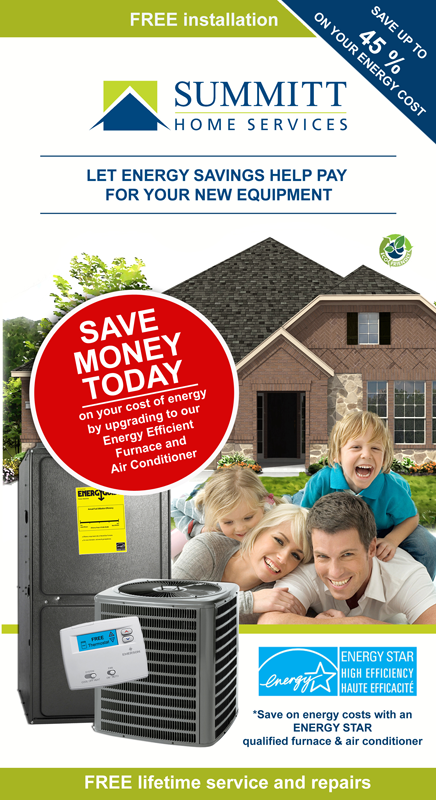 Which means that as soon as the temperatures begin to rise, your air conditioner will be ready to work for you.